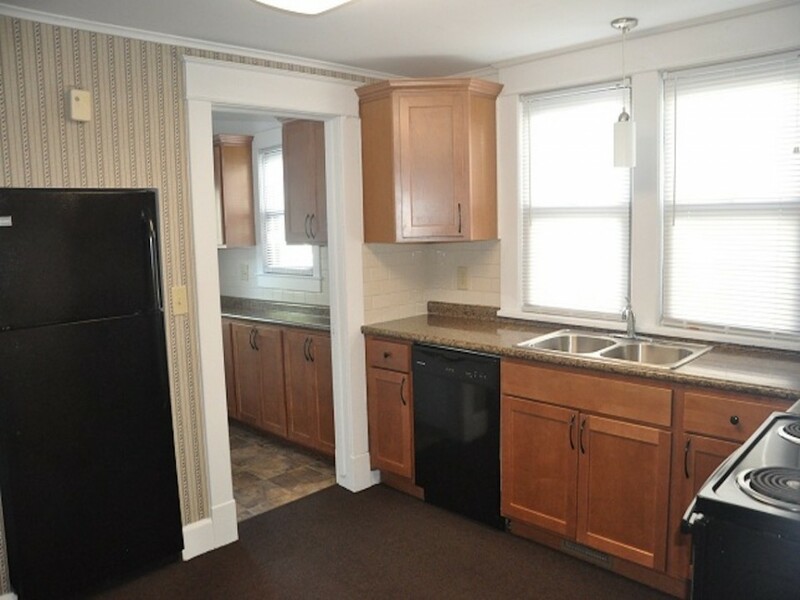 You love this off-campus BSU rental house... located just 2 blocks from the Village. 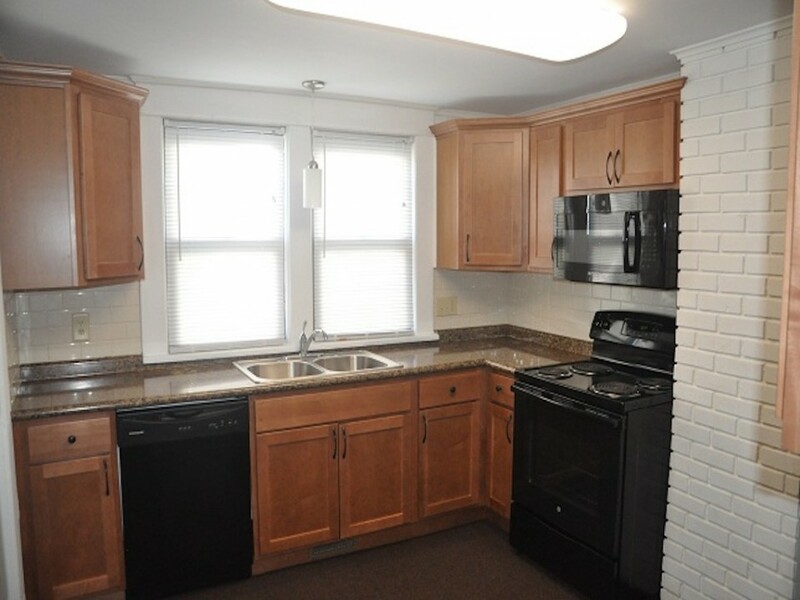 The kitchen was recently renovated with all new cabinets & appliances including a built-in microwave. 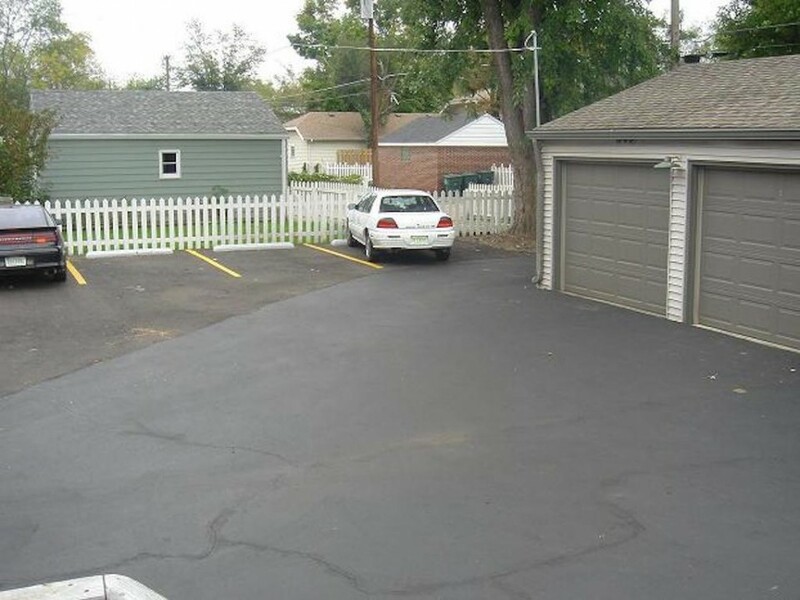 The paved driveway & off-street parking is a unique feature. 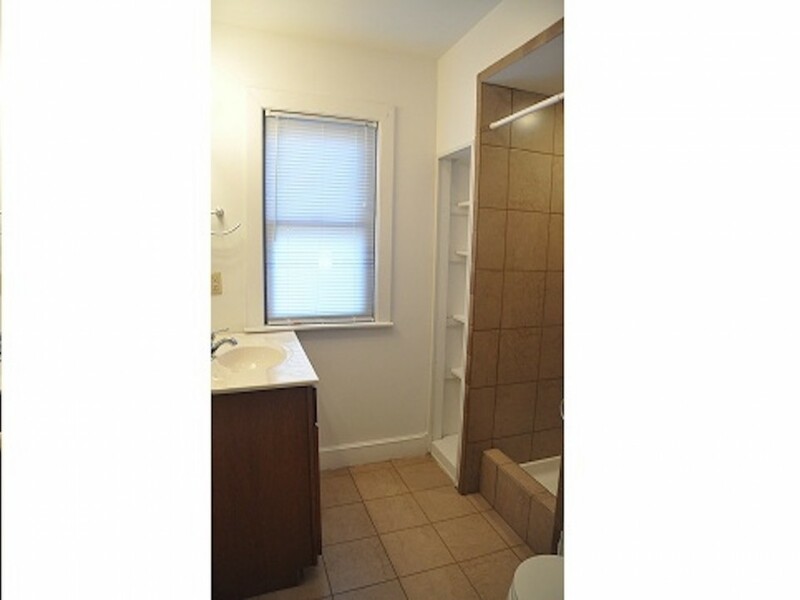 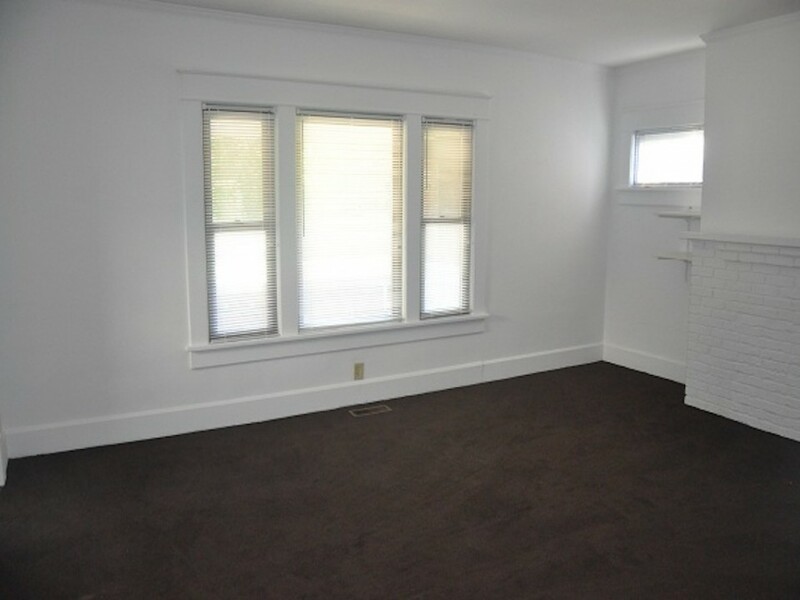 Remodeled bathrooms, replacement windows throughout, and new carpet as well. 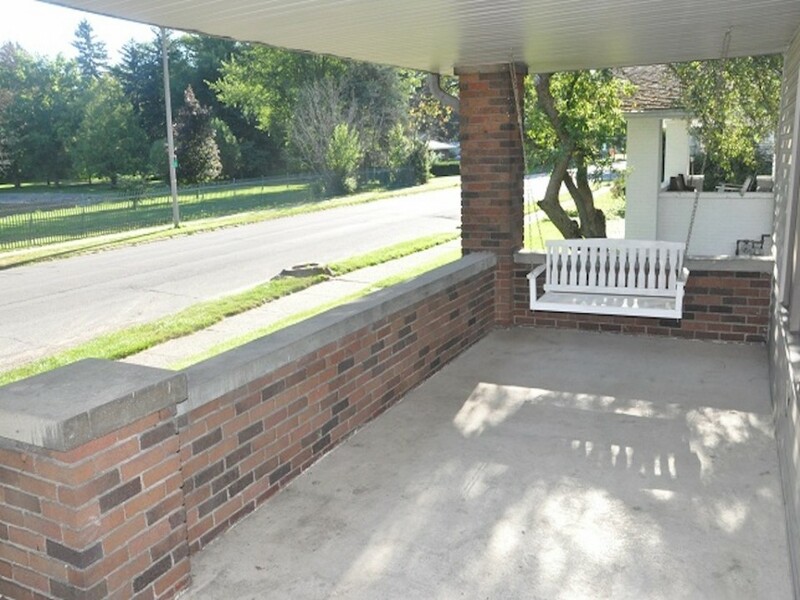 Hang out on the large covered front porch. 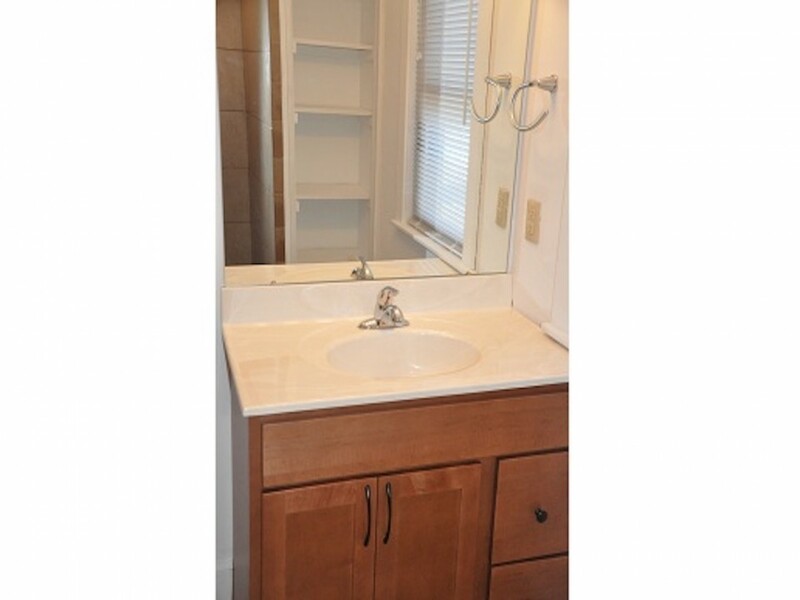 More amenities at What's Included.